The best PVA glue to be used with our MDF models and bases. 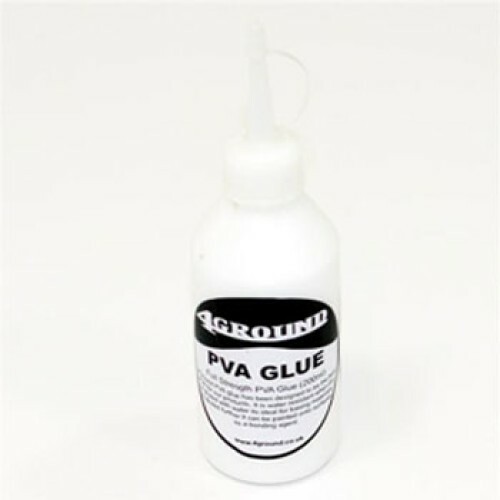 Our PVA is full strength, and it can be diluted with water to make a crafter's PVA or diluted further to make a bonding agent. When dry this PVA is water resistant. The pot has a nozzle to apply glue and a cap to prevent glue drying out.